Per Illinois Commerce Commission regulation, First Class Moving & Storage bases our prices on an hourly labor rate (with a two and one half hour minimum), plus a flat travel charge based on mileage (composite of distance to your pickup, and back from your final destination). The only additional charges are material and packing charges from any packing or wrapping done, and any (optional) supplemental insurance that you choose to purchase. So now that you understand that local moving in Illinois is regulated based on labor and travel times, how does that affect your decision when picking a moving company? The key to local moving is experience and efficiency. The solution is to pick reputable, knowledgeable, and experienced professionals to help manage your move from beginning to end. With a First Class move you receive on-time service by professional packing and moving crews. 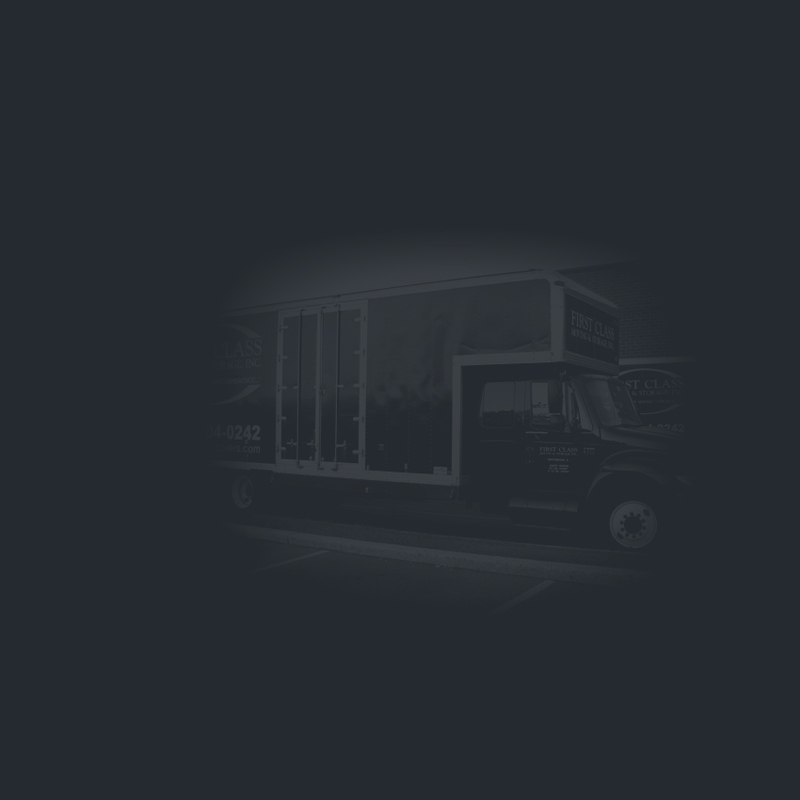 We offer no-cost, no-obligation on-site estimates and competitive pricing for any size move. We are also fully equipped to handle any of your special needs. 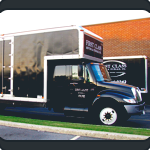 Whether you live in a walk-up, high-rise or house, First Class has the crew size and latest equipment for any situation. For rate information and a FREE phone estimate call (800)704-0242.